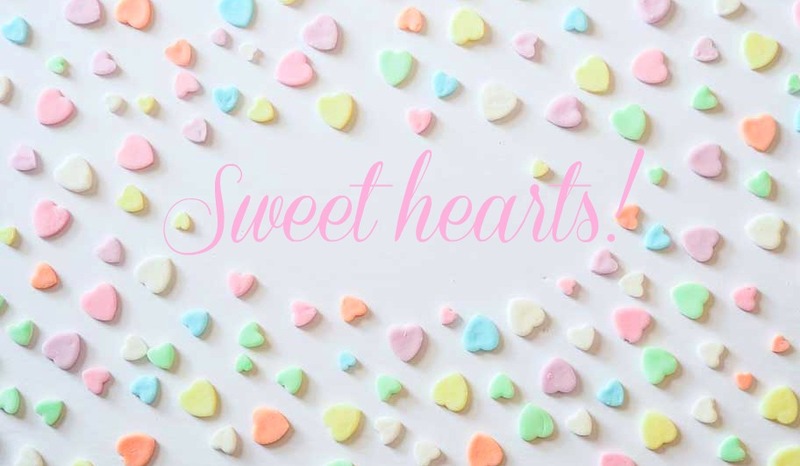 Happy Valentine's Month, to you! 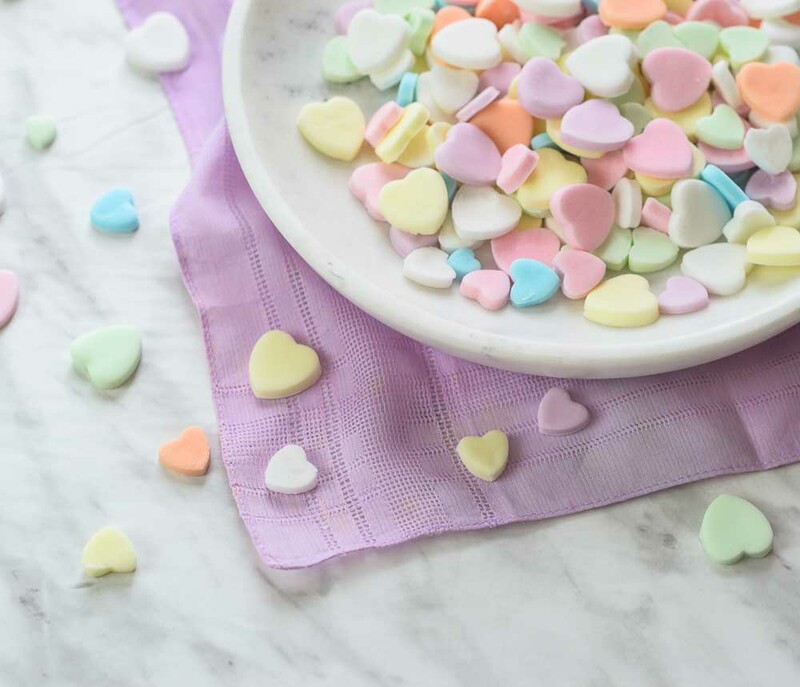 February is all about two things: love and candy. 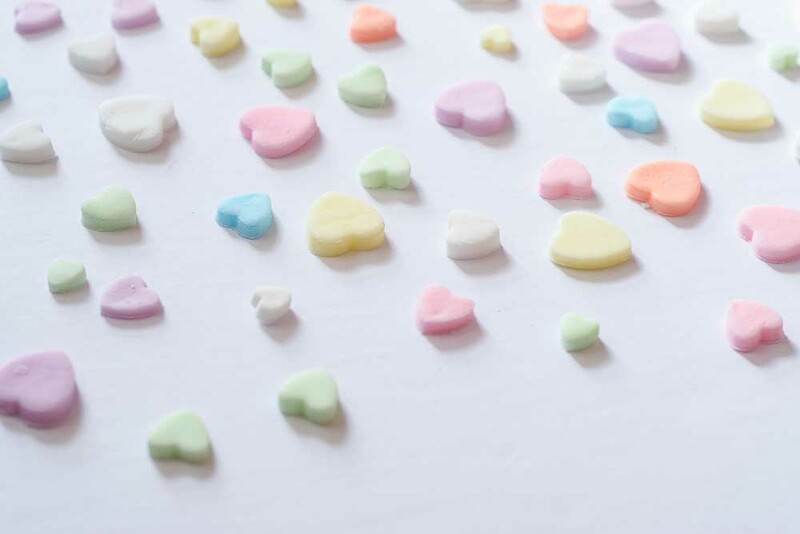 Now, I've said this before but I'll say it again, if you're anything like me, you celebrate Vday purely for the candy! 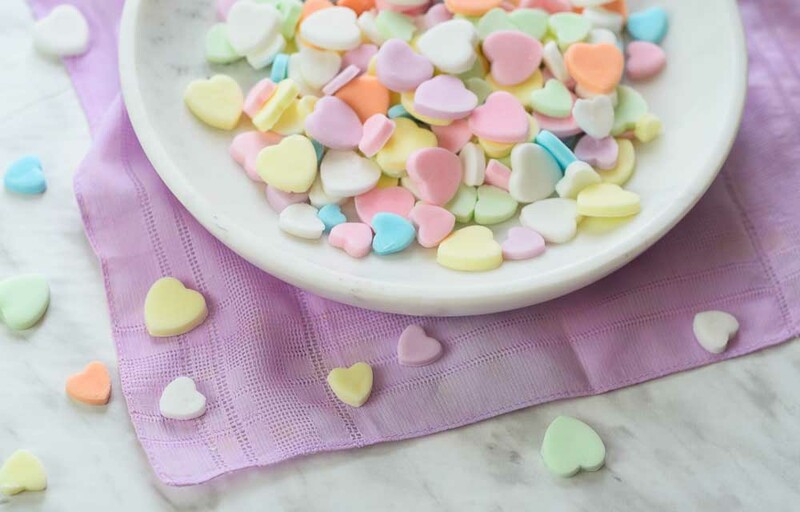 So this week I'm showing you guys how to make conversation hearts at home. Yes, you can make these cute little guys in your very own kitchen! And they're not difficult to prepare; you don't even need a candy thermometer. 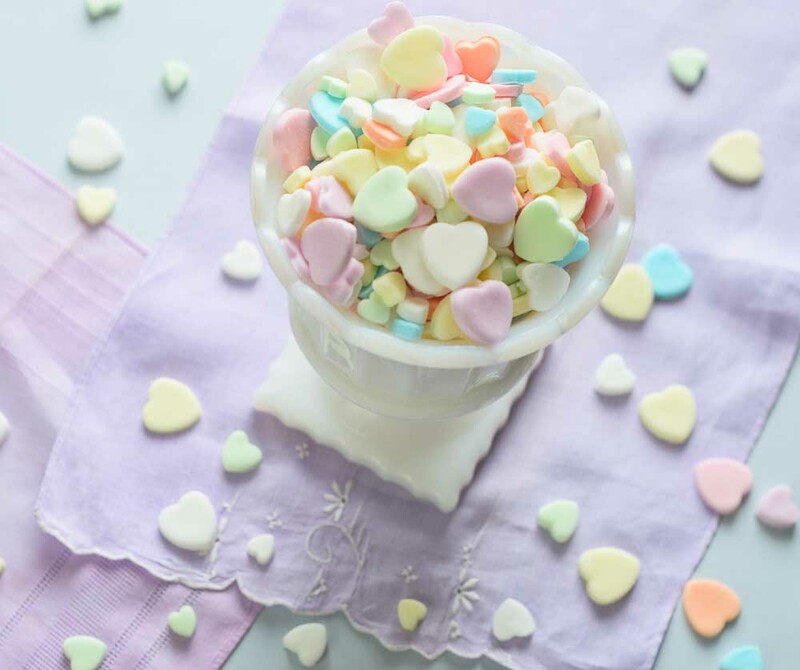 Just round up your favourite candy flavourings and a whole lotta icing sugar, watch my video tutorial, and set to work. The first time I made these, or any candy, really, at home, I was totally blown away. 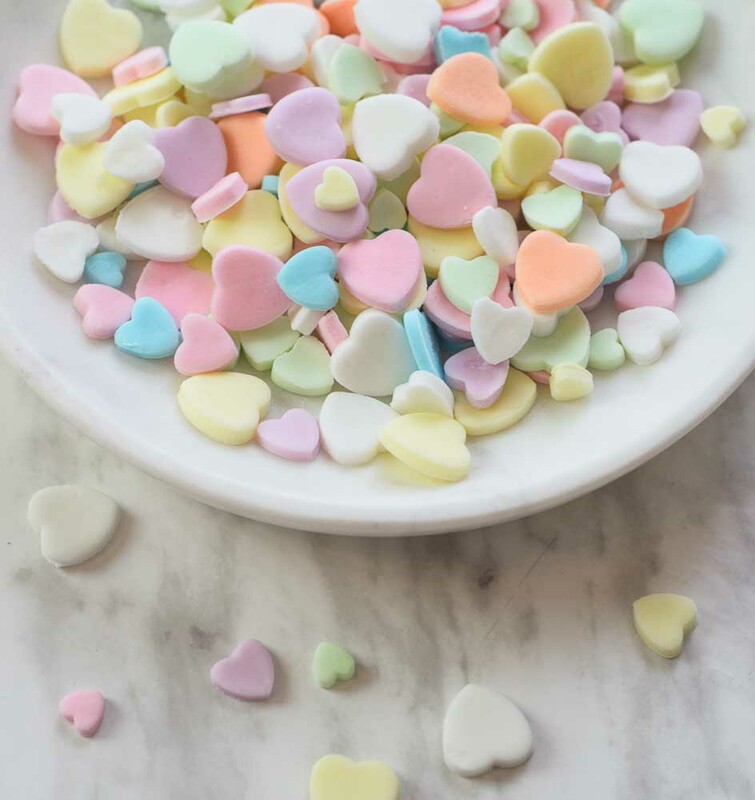 It's just so cool to be able to produce something as iconic as the Valentine's Day conversation hearts in your own kitchen. 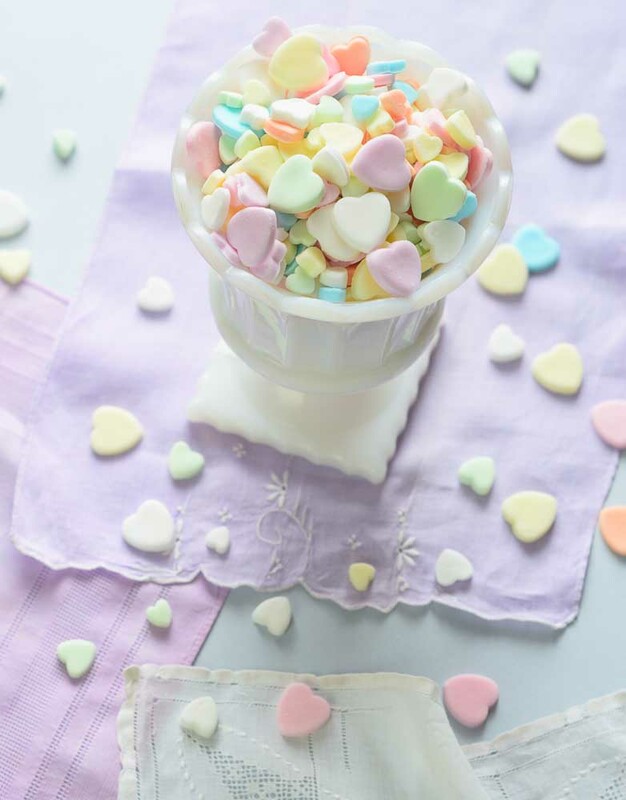 But truly, this is a fun and simple baking project, and you'll quickly learn that the old adage is true: candy is just sugar (and a tiney bit of colour!) but mostly just sugar.